There are some dishes that you grow up eating both at home and on numerous occasions outside of home at restaurants, weddings and dinner at friend/family places. While you may like the dish at one or more of these places, there is a notion of the 'Perfect preparation' in your mind and each time you eat it, that is the preparation you are seeking and hope for. 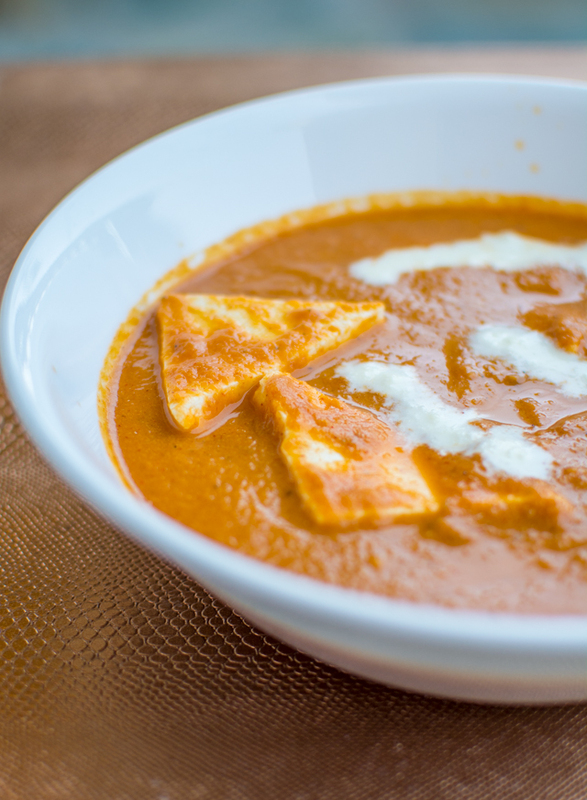 It happens with us a lot with this dish - Shahi Paneer. 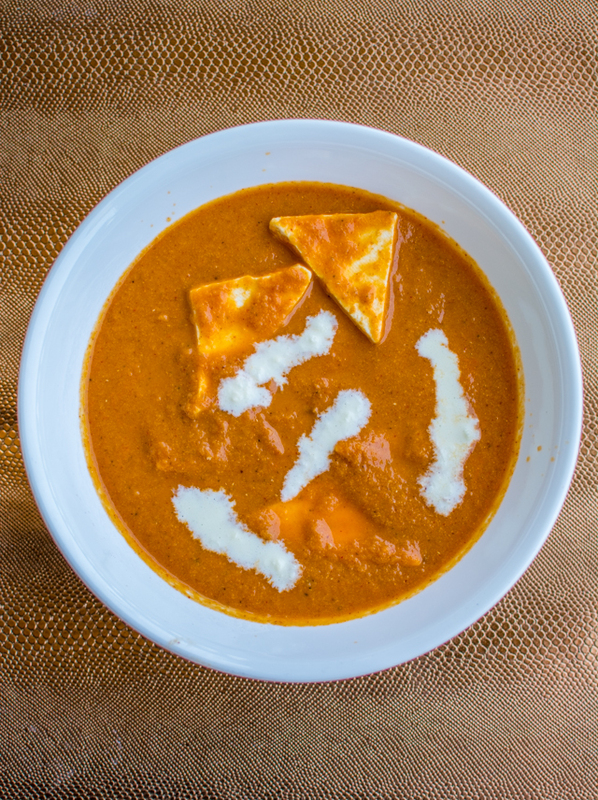 It was M's maternal Grandfather who gave us this notion, for he prepared the world's best, to die for Shahi Paneer. Better than the best of Mughlai restaurants out there. While we can't replicate his keen sense of taste, we did take the recipe from him and try to duplicate it each time. It's never the same without his hands to stir the gravy, but it is close and full of blissful nostalgia. 1. Heat oil/ghee in a kadhai and add the spices to it. Keep the flame on medium-high to ensure the spices do not burn. 2. Add the grated ginger to the spices. Then add chopped onions and sautee till translucent. 4. Sautee paste in ghee for 3-4 mins. 5. Add pureed tomato to kadhai and let it cook. 6. Add tomato ketchup, salt, garam masala, red chilli powder and sugar. 7. Let it cook till masala separates from the oil and the gravy starts to turn darker. 8. Add 3/4th cup milk and let it cook for another 5 mins. Most restaurants add cream but there is no need for that, milk works just as well. 9. Finally add cottage cheese pieces to the cooked gravy. 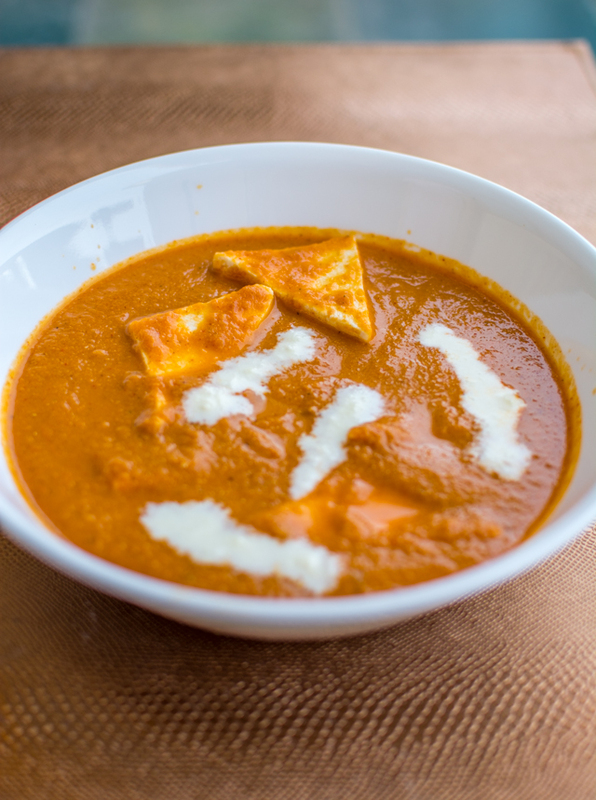 Garnish with little bit of fresh cream and serve with crisp tandoori roti!